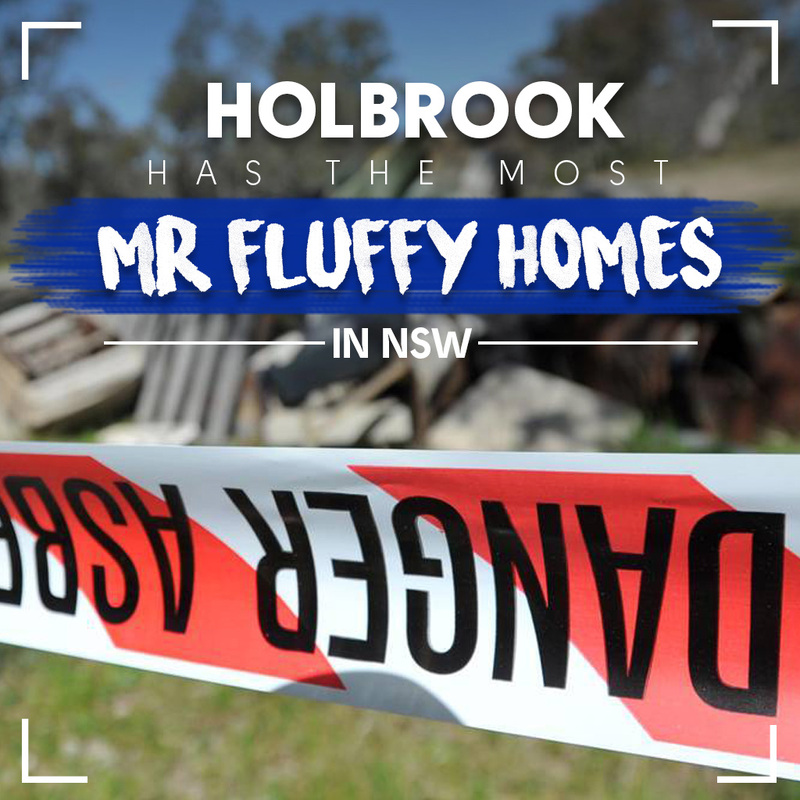 Home to only 1,200 population, but properties at the Greater Hume Shire in Holbrook registers 33 homes contaminated with asbestos. 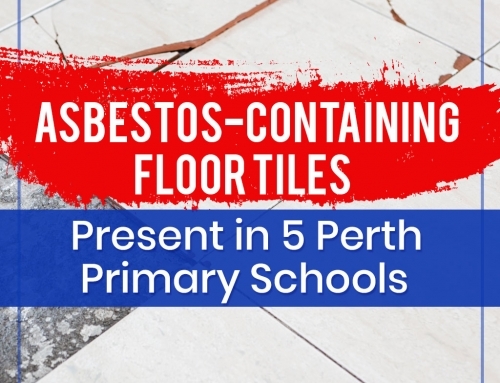 The Border Mail reports that this is a remarkable statistic considering that the only place with the larger asbestos-positive homes is Queanbeyan–home to 38,000 people and had 60 asbestos homes. 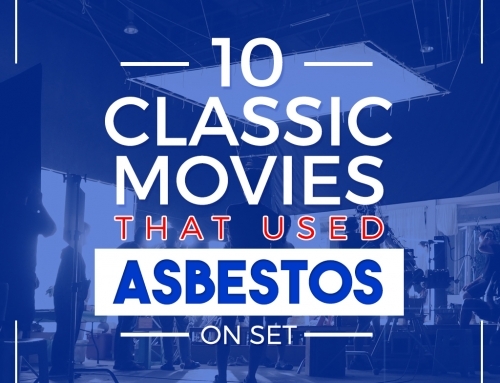 There is an alarming density of properties that pose serious asbestos-related hazards, also known as Mr. Fluffy homes, in this area. 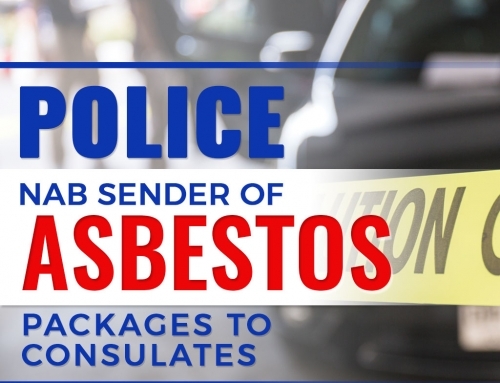 This is despite the national ban on the use and manufacture of Asbestos has been rolling out in the past 14 years since 2003. The response of the government to isolate the health hazard from these homes has raised concerns. One of which is the buy back program of the NSW government. 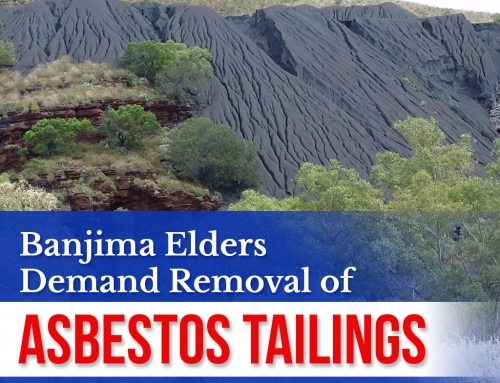 This program is a purchase and demolish scheme to ensure that the asbestos-imposed health hazards will be contained, thus preventing contamination that threatens people and properties. It operates by figuring the estate value of a property through a comparison of two independent valuations–the price is pegged at the average. Greater Hume Shire is concerned at how the program will roll out and worries to lose any residents. Thus, a tailored response is hoped to help this town. 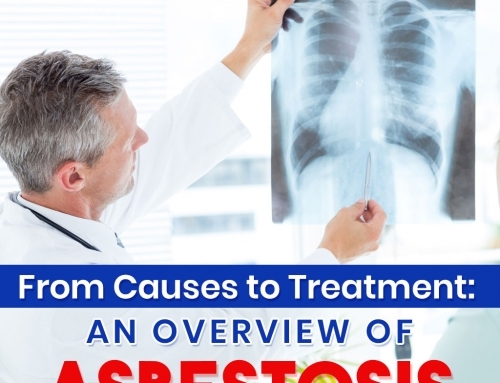 Want to learn more news and updates about asbestos? Visit our blog to never miss a post.